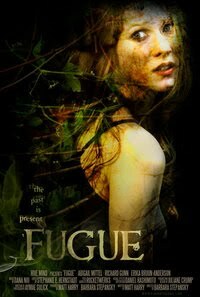 The Dances with Films 2010 film schedule hosts an assortment of thrillers and horror features this year with Fugue standing out as one of the best independents from a female director. Barbara Stepanksy helms a story about a woman, Charlotte, experiencing a traumatizing experience and then forgetting the past nine months of her life. Yet, images of her past come through in "ghostly footsteps, disembodied voices, and ...a faceless woman," (Fugue) despite her unconscious attempts to suppress the event. What happened to Charlotte (Abigail Mittel)? Fans of the mysterious will have to attend the show June 6th to find out. A film clip for Fugue can be found below along with more details at the DWF festival site. "Charlotte moves into a secluded hillside home with her boyfriend Howard, and soon discovers she is pregnant. But her happiness is clouded by several strange occurrences - ghostly footsteps, disembodied voices, and the appearance of an eerie, faceless woman. The encounters become more frequent and disturbing, and Charlotte is shocked to discover she is suffering from a dissociative fugue which has caused her to forget everything from the last nine months. 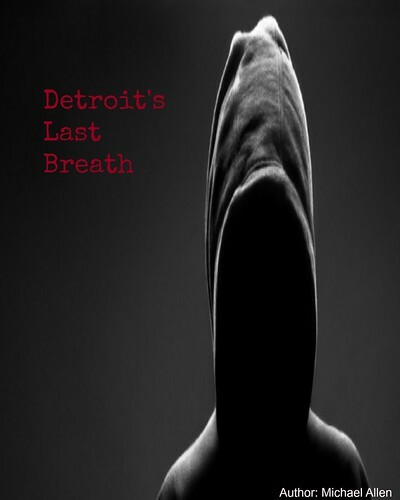 As she sets out to uncover what caused her memory loss, the events of the past blend into the present - threatening not only her life, but that of her unborn baby" (Dances). Release Date: June 6th (World Premiere). Cast: Richard Gunn, Erika Bruun-Anderson.